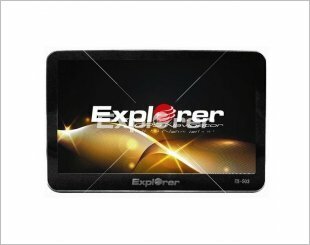 Explorer GPS is a local brand and knows the needs of every driver in Singapore. 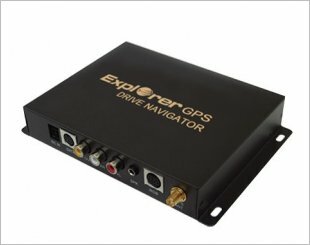 Powered by maps from AGIS and PaPaGO, Explorer GPS offers easy to use navigation devices that assist drivers in reaching their destinations. 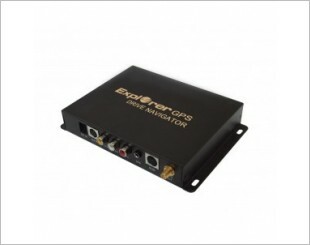 GPS Add On Module: EX-9100 - HD / Processor : Samsung 2440 ARM9 400Mhz. 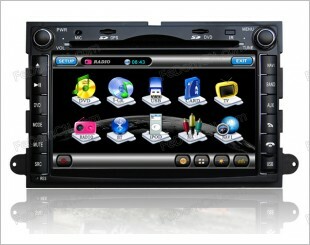 Compatible with FM, bluetooth, SD card, GPS and USB. Add on GPS device for your head units and equipped with Galactio map that delivers rich features in an intuitive and user friendly environment. Compatible with FM tuner, SD card and GPS. 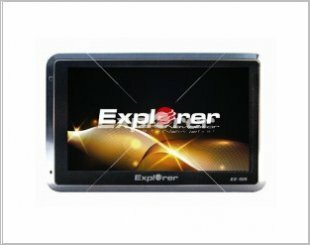 Explorer GPS, OE Fitted, GPS , DVD Player with reverse camera.